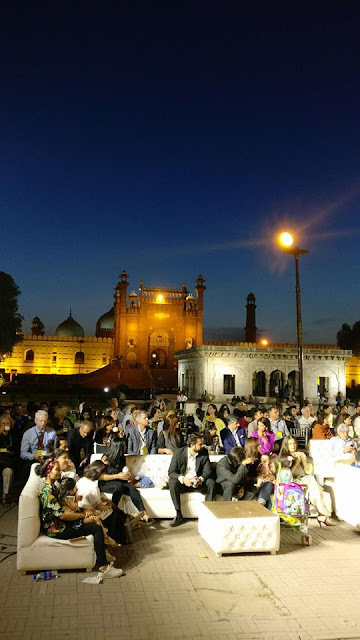 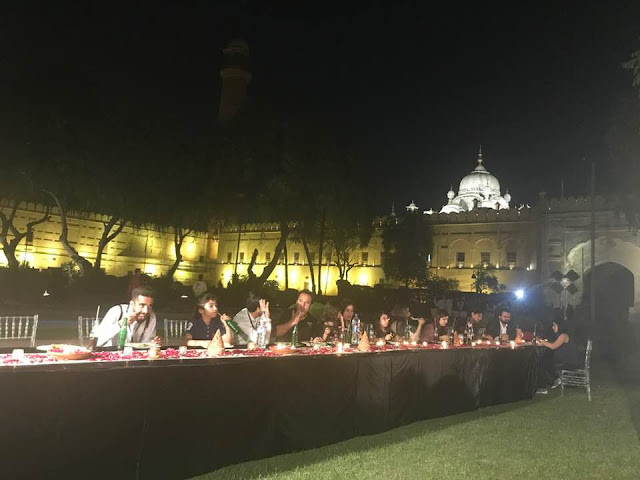 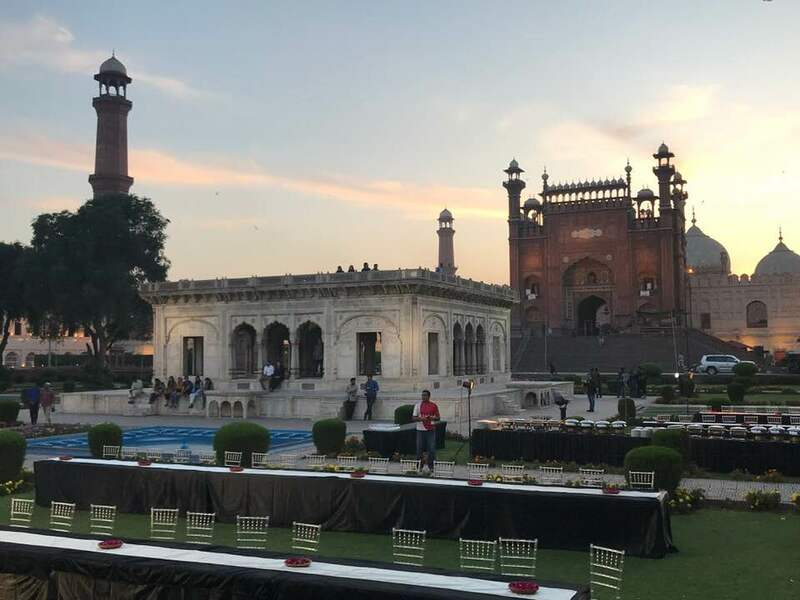 Home » news » Badshahi Masjid Shut Down to public for an Event by Lahore Biennale Foundation! 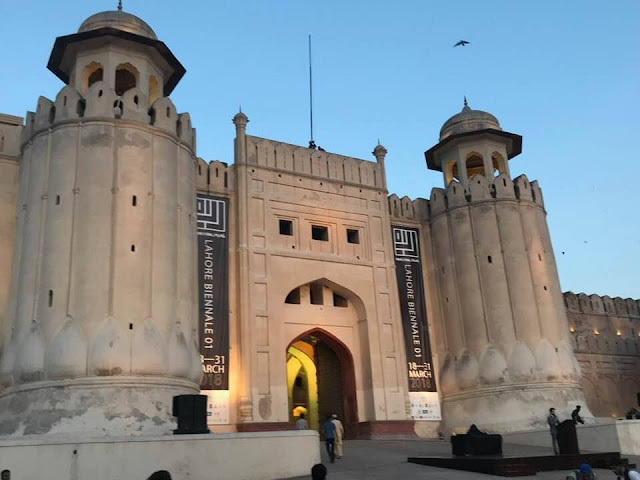 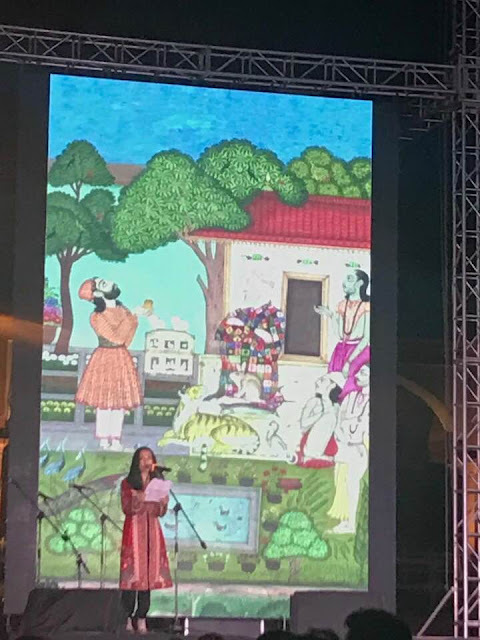 Badshahi Masjid Shut Down to public for an Event by Lahore Biennale Foundation! 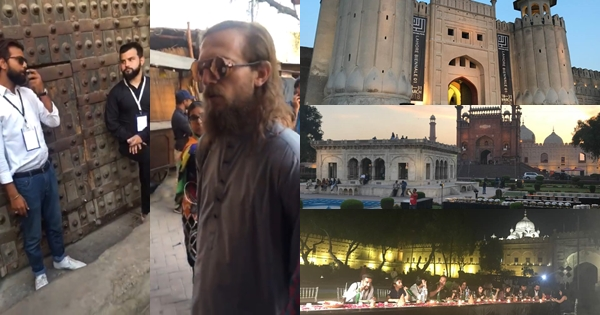 An Unfortunate incident occurred when an American citizen reached to Badshahi Masjid Lahore to offer prayer and learn about Islam and witness the rich historical culture of Pakistan and Muslim history, he found Majid shutt down for an event called ' Biennale ' by Lahore Biennale Foundation he wasn't allowed to enter to the Masjid because it was closed and only people with the official invite was allow to enter, he was very disappointed and expressed his views ho did he feel after all this situation watch this video what happens actually !